DE-SAPONIZED FOR ENHANCED FLAVOR - Free of pesticides and harsh chemical processing, our quinoa is mechanically de-saponized and triple washed to remove quinoa's bitter exterior. 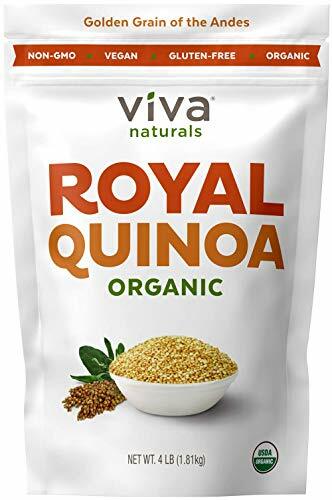 Our customers rave about our quinoa! "This package was easy to prepare. I just gave it a quick rinse and popped it into my rice cooker. It came out great and I couldn't taste any bitterness." Great for pilaf!